The Wharton Fintech Network Affinity Group of the WCNY invites you to the Fintech networking and speaker event on “Engaging with SEC on Innovation and FinTech” for an interactive session with two counselors to SEC Commissioner Robert Jackson on FinTech-related issues and initiatives, such as automated investment advice (robo advisors), digital marketplace financing, distributed ledger technology/digital assets, and artificial intelligence/machine learning. Satyam is counsel to SEC Commissioner Robert Jackson. He previously served as an advisor at the U.S. Treasury Department at the Financial Stability Oversight Council and was also a fellow at Columbia Law School’s Program on Corporate Law and Policy. Before Treasury, Satyam was an associate at the law firm McDermott Will & Emery. He also served as a research assistant to Roger Altman, founder and chairman of Evercore Partners and former Deputy Treasury Secretary. 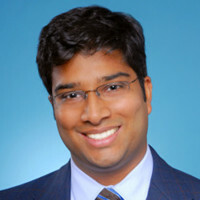 Satyam is a graduate of Columbia Law School, where he was a student of Commissioner Jackson’s. Prashant is counsel to SEC Commissioner Robert Jackson. He joined Jackson’s staff from the SEC’s New York Regional Office, where he was a Senior Counsel in the Asset Management Unit of the Enforcement Division. Prior to joining the SEC, he was a senior associate at Jenner & Block and WilmerHale. 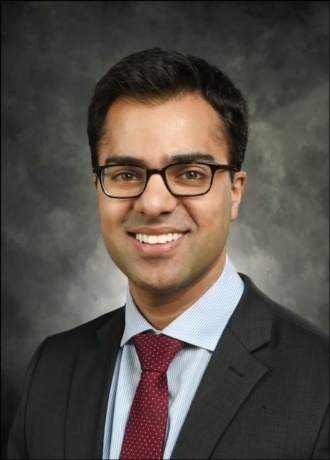 Prashant is a graduate of Harvard Law School and served as a clerk to the Honorable Naomi Reice Buchwald of the U.S. District Court for the Southern District of New York. 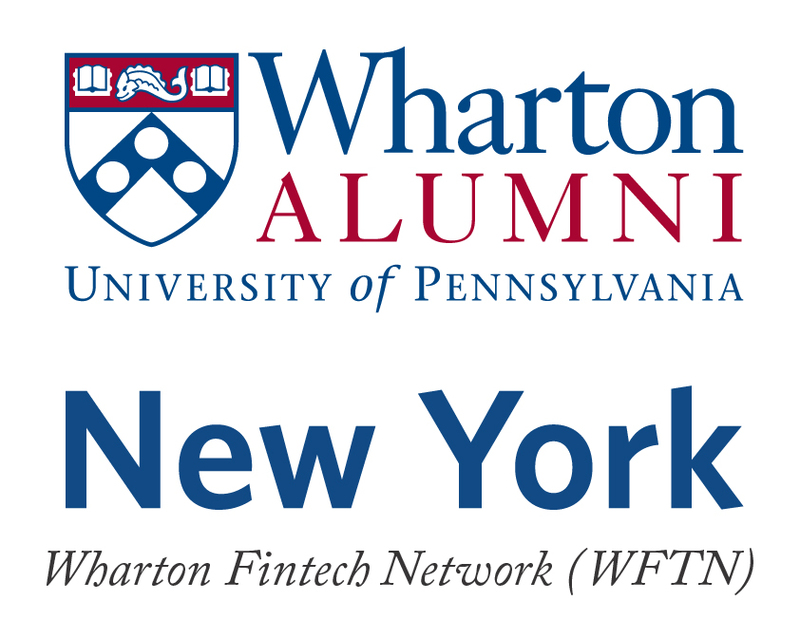 The Wharton Fintech Network (WFTN) is an Affinity Group of the Wharton Club of New York, which offers a platform for alumni working at the intersection of the finance services and technology sectors to network and discuss about topics of interest for the industry. Driven by innovations from technology-focused start-ups and new market entrants, Fintech is gaining significant momentum and causing disruption to the traditional value chain. Key parts of financial sector that are most likely to be disrupted by the Fintech wave include banking, fund transfer and payments, investment and wealth management, lending, and insurance. AI/ML, UI/UX, Blockchain, mobile, and biometrics are the key technologies driving the Fintech space. Membership is free and open to all Wharton alumni (undergrad, MBA, EMTM, etc) who are supporting members of WCNY and are interested in Fintech. For more information, contact WFTN@whartonny.com. 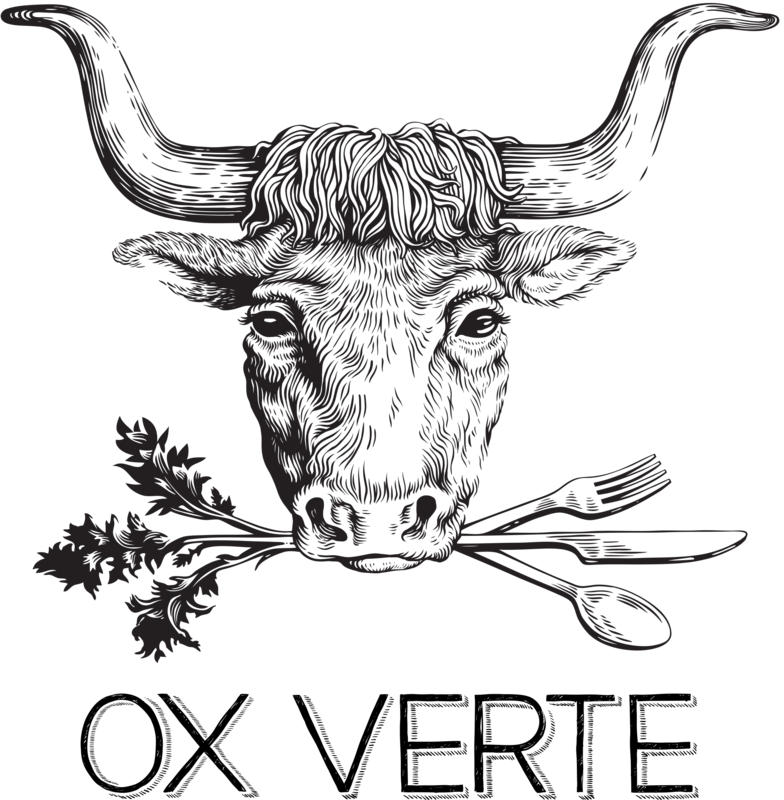 Registration is subject to availability and will close on April 12th at 4:00pm - No Exceptions!